Things to Consider Before Taking Out a Business Loan - ABEX Affiliated Brokers Exchange Inc. There are a number of things to take into consideration before taking out a business loan. 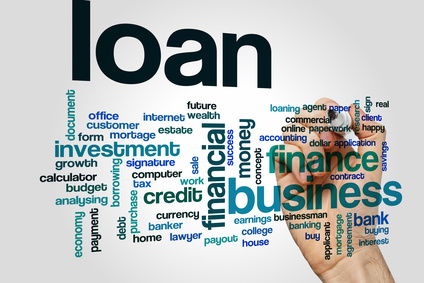 While business loans are a great way to grow your business, they should not be taken lightly. Pay attention to loan terms, as longer repayment periods often translate into higher overall borrowing costs. Consider the percentage of your project that your lender will finance. This number will help you determine how much of your personal assets you will need to invest or if you will need a second loan. Take into account administration and application fees when considering the cost of a business loan. Plan ahead and determine what actions would be taken if your business has a down period and you have trouble paying back your loan. To help you more accurately calculate monthly payments associated with business loans, consider using a business loan calculator. This can help you better plan and budget for an upcoming loan, ensuring that your project is funded without harming your business. This entry was posted in Business and tagged business loan. Bookmark the permalink.